Esitykset tiistaina 11.9. klo 17.00 Helsingissä (Tennispalatsi), Jyväskylässä, Kuopiossa, Oulussa, Tampereella (Plevna) ja Turussa.  Uusintaesitykset tiistaina 18.9. klo 20.00 (Hki, Tre, Tku). Satoshi Kon is a filmmaker who relishes the opportunity to pull the rug out from under audiences and give them what they least expect, he has stood as a skilled, highly original, and talented figure in a world overpopulated by giant mecha and menacing tentacled beasties. 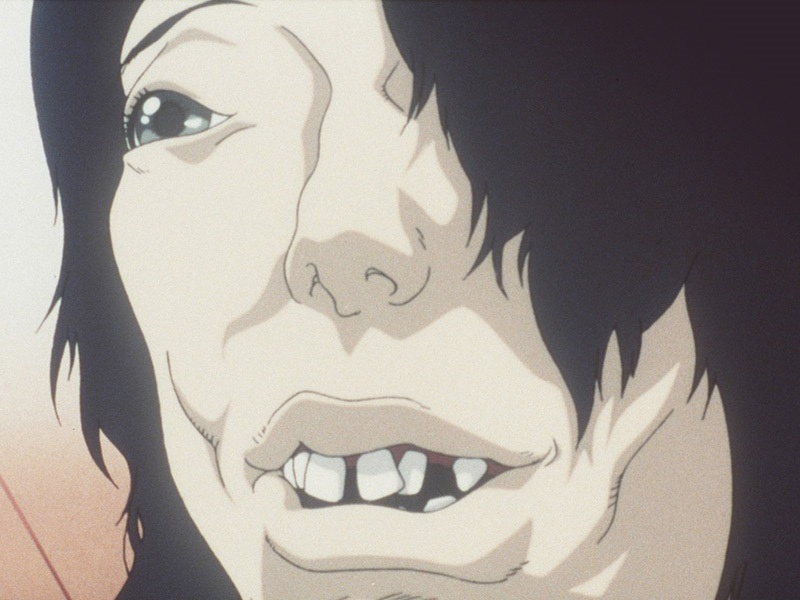 Kon's films are alternately haunting, thought-provoking, and oddly endearing, and are a must-see for anyone who has simply dismissed animation as child's play or fan-boy fodder. 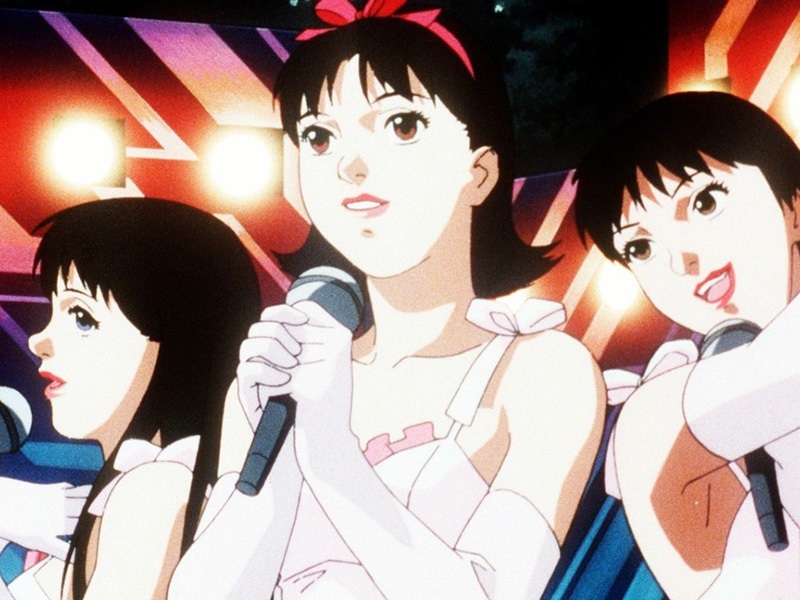 Without Satoshi Kon's work, Neo might never have taken the red pill, and the post-Matrix rash of Hollywood films dealing with subjective reality – Fight Club, Inception, Requiem for a Dream and Black Swan – might never have tumbled down the rabbit-hole and on to our screens. So why aren’t we seeing more tributes to his art?